Eating foods that contain vitamin C may reduce your risk of the most common type of hemorrhagic stroke, according to a new study. Vitamin C is found in fruits and vegetables such as oranges, papaya, peppers, broccoli and strawberries. Hemorrhagic stroke is less common than ischemic stroke, but is more often deadly. Source: American Academy of Neurology (AAN). 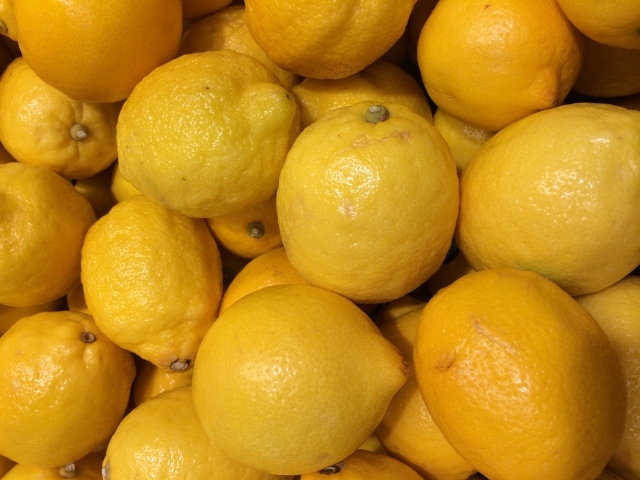 “Can citrus ward off your risk of stroke?.” ScienceDaily. ScienceDaily, 14 February 2014.